Kozo say what's up to George Cherry. I give him crap all the time on rctech. 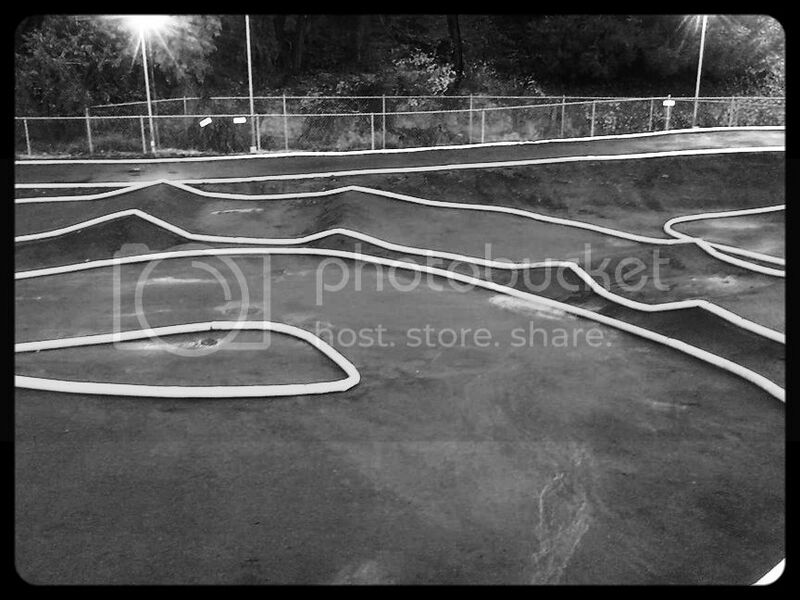 Track looks awesome! How is it gonna be run same direction as last time? Kozo, you up in Washington yet? Dope! Have fun ya'll! Catucchi is definitely gonna wad it up all over that track! awsome , but where are the rainbows??????????????????? Can't wait till Saturday. .
Work of art. Especially with those Ansell Adams black-and-white pics. 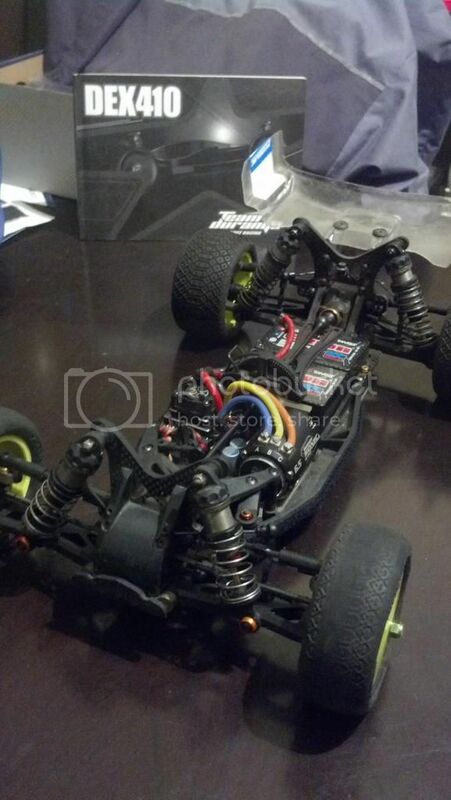 I don't think a stock Traxass servos is going to cut it on the right side hahaha. Well, the only thing left of the old track is the back straight. Ken is an animal! Had helpers there yesterday - Mike, Sean, Travis? 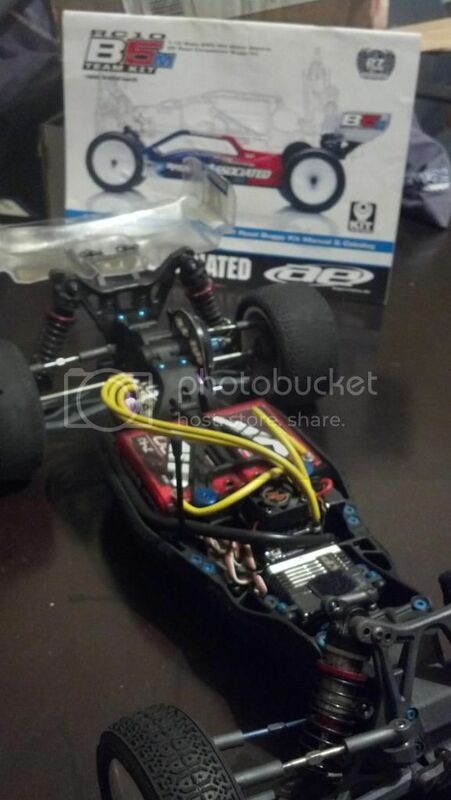 Will e-buggies be racing on the small track too? 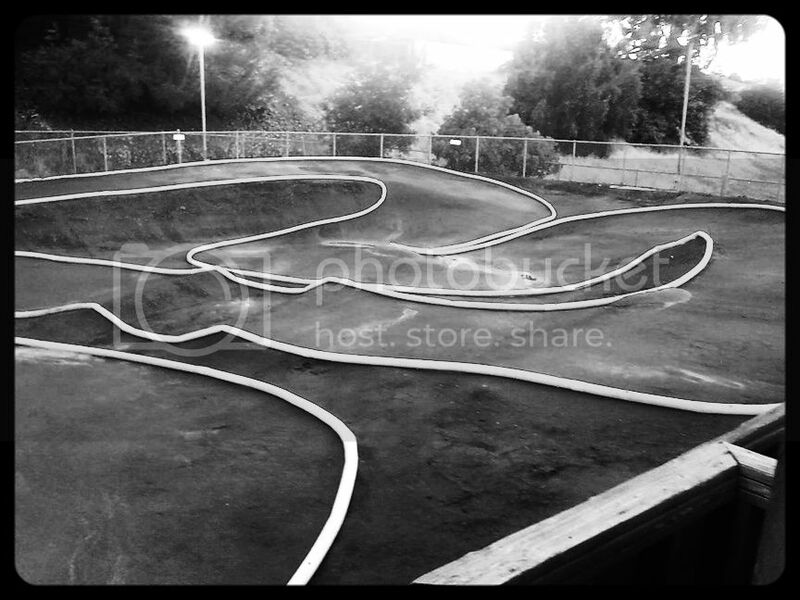 Last I saw on friday night the small track had all the pipe torn off of it. I heard from a few people that the finals are on the small track. There is supposed to be changes made not sure if we'll get a new layout or just some changes to current layout. Pretty sure its the big track the finals gonna be on. The small track is still super high bite but has got some marbles on it. 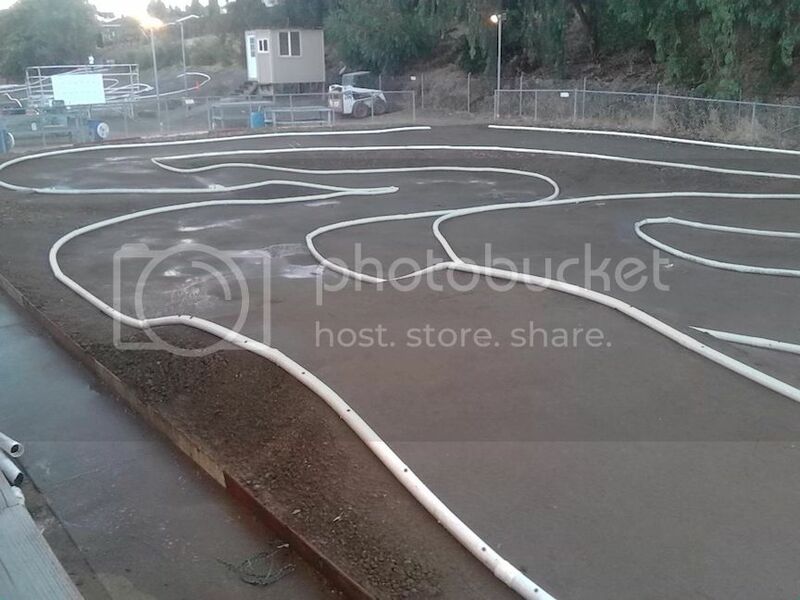 Anyone know the status of the small track? Calendar doesn't show, is it open for practice? Has anything been done to it, or is it suppoesed to change before the summer final race this weekend?